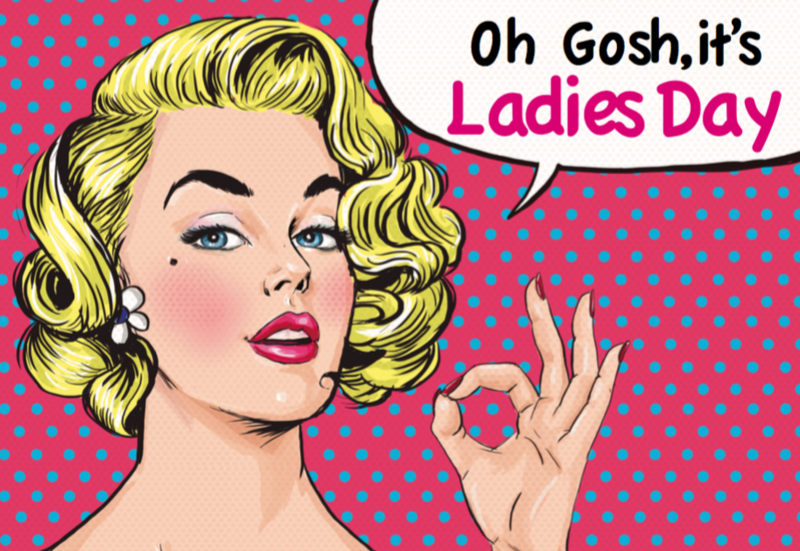 This Season our Annual Ladies Day is being held on Saturday 9th March 2019! Of course wives, girlfriends, sisters, mums and grandmothers are all welcome at the Club throughout the year, but we have decided to make our 1st XV Home game against Colchester a bit different! Ladies Day starts at 12.30pm - Tickets are £20 a head to include a delicious Lunch, free flowing prosecco, plus admission to the 1st XV Match - what a bargain! Many thanks to our generous Ladies Day Sponsors - Chiltern Estates Maintenance and Allan Janes Solicitors - Spike and Nick Morrison will be hosting our Ladies Day Event! After the 1st XV Game at 4.45 you will be able to support England v Italy which will be on the big screen.